Looking for the perfect honeymoon? 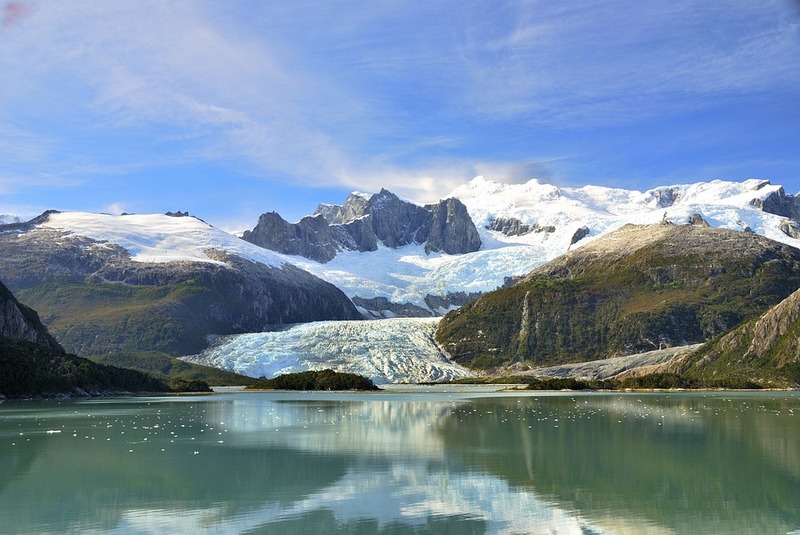 if you're looking for something a little different, adventurous, and enjoy spectacular scenery and nature, this itinerary through Argentina and Chile might be your perfect fit. Contact one of our Luxury Adventure Travel Specialists today to book your honeymoon through stunning these stunning South American countries! Click the 'contact us' button to send us a message through the website, or give us a call at 604-736-7447! Spend your Honeymoon discovering the romantic wonders of Argentina, a vast country boasting wild and beautiful landscapes and a rich cultural past. 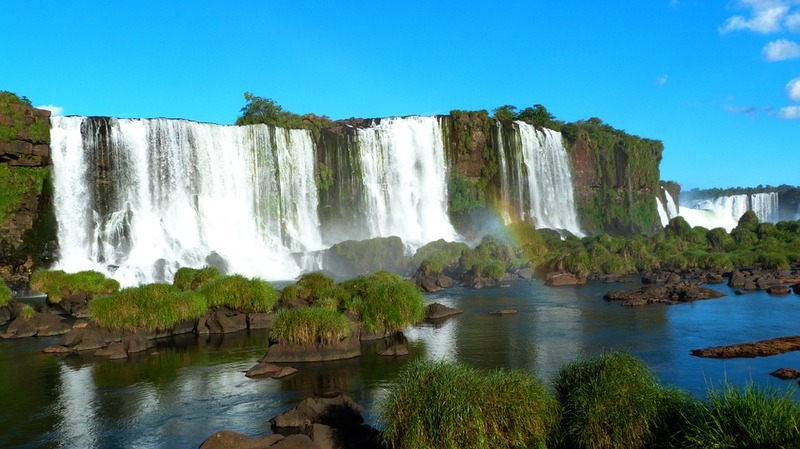 Your journey begins in the elegant city of Buenos Aires where you will savor a scintillating tango show to the sub-tropical north for a visit to the thundering cascades of Iguazu Falls. Your travels continue in the midst of the spectacular natural beauty of the lovely Lake District, where you will cross the Argentinean – Chilean border. 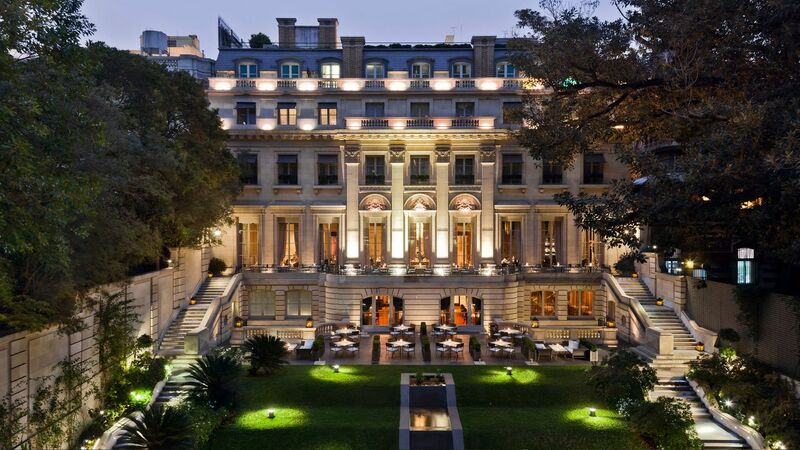 Upon arrival in Buenos Aires you will be welcomed by a local representative and transferred to your hotel. Spend the rest of the day at leisure, relaxing at the hotel or exploring the city on your own. This morning you will be picked up from the hotel to start your Buenos Aires city tour. 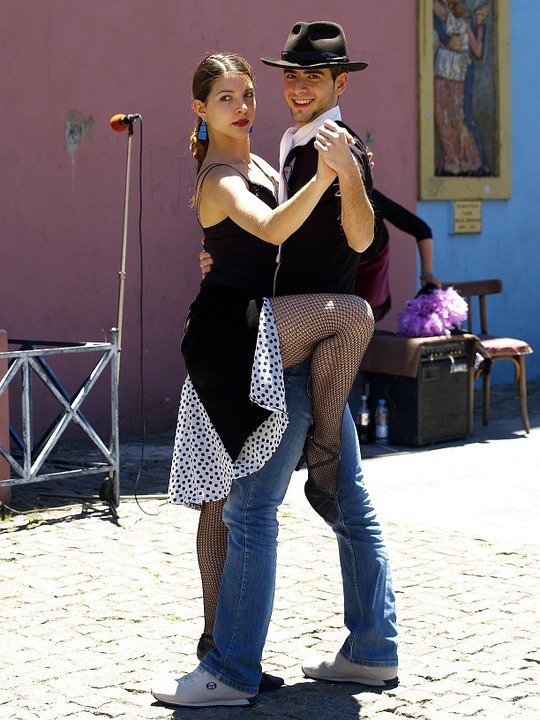 Embark on a tour of the “Paris of South America”, and discover the birth city of the Tango! Visit the famous Avenida de Mayo that runs into the Plaza De Mayo, surrounded by the Casa Rosada (Government House), the Metropolitan Cathedral and the Cabildo.Discover the impressive Congress building on the other end of Avenida de Mayo. Continue to San Telmo, an historical neighborhood and the eldest district of Buenos Aires. Here you may have some time to stroll around Plaza Dorrego with its many antique shops. Your next stop is La Boca, a most colorful area with the famous street Caminito. 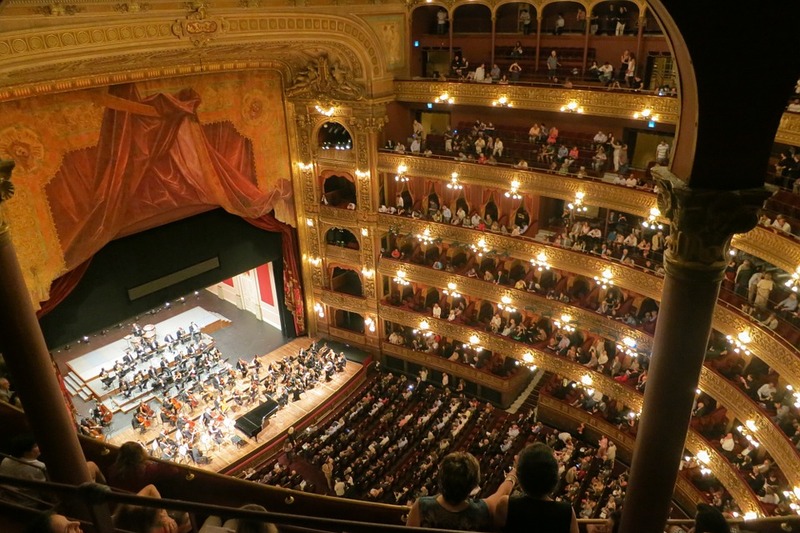 See the Colon Theatre, one of the world’s most beautiful and distinguished opera houses. Return to the hotel at the end of the day. Enjoy the day at leisure, relaxing or exploring the city on your own. Tonight, enjoy a wonderful dinner while you are entertained during the Rojo Tango Show! Recognized as one of Buenos Aires best Tango Shows, the Tango Rojo truly does convey the passion, madness and glamour of Tango. After the tango show return back to the hotel. This morning, meet your driver at the hotel and transfer to the airport for your flight to Iguazú. 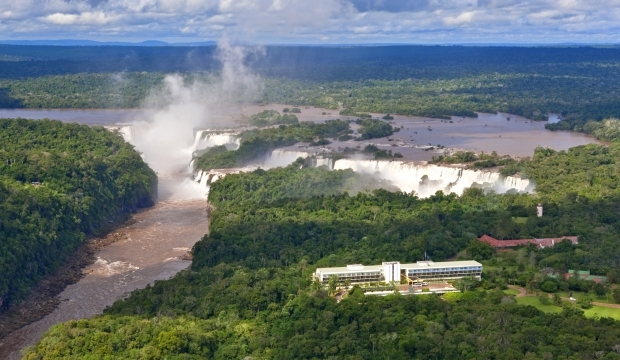 Upon arrival you will be met and transferred to the Sheraton Iguazú Falls, the only hotel located inside the Iguazú National Park with spectacular views of the Iguazú Falls. Spend the rest of the day at leisure. This morning, meet your guide to begin your visit of the Argentinean side of Iguazú Falls. Begin at the visitor’s center where you will board a train that takes you to the upper falls circuit and where you can view the Devil’s Throat. After that, explore the catwalks next to the falls with your guide and learn the history of this natural border between Argentina and Brazil. Check into your hotel and spend the day at leisure. 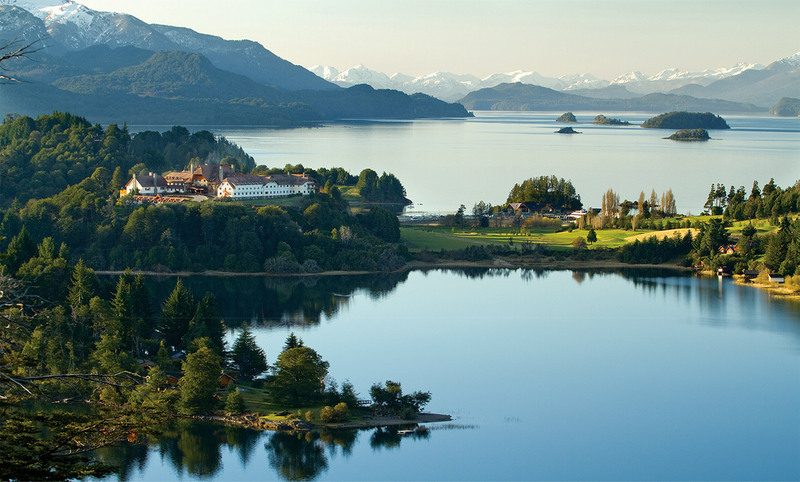 After breakfast, you will be transferred to the airport for your flight to Bariloche. Upon arrival, a representative will transfer you to your hotel. Spend the rest of the day at leisure. 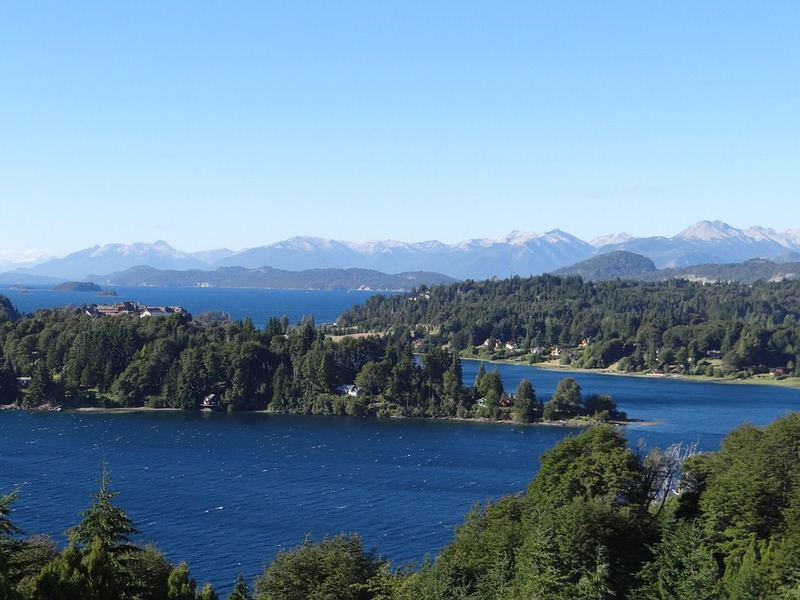 After breakfast, enjoy a hiking excursion at the Exotic Nahuel Huapi Lake: Brazo Tristeza. 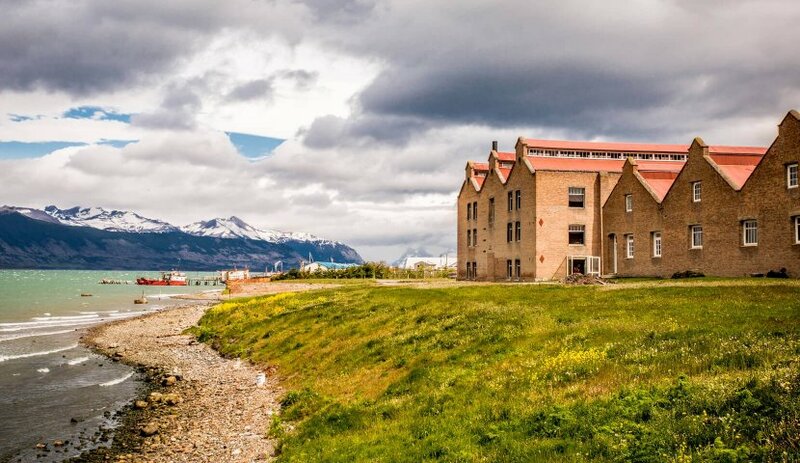 As you leave the port to the west around Peninsula Llao Llao, enter the fjord, set between the mountains of Cerro Capilla and Cerro López. You’ll enjoy the numerous waterfalls, the deep crystalline waters, and the progressively more exuberant vegetation until it becomes what is known as the Selva Valdiviana. On clear days, one has a unique view of Monte Tronador and its glaciers, dominating the Andes. As you arrive towards the end of the fjord, your hike up to Lago Frey along a trail that follows the stunning waterfall on the Arroyo Frey begins. The hike lasts 2 hours and is of low difficulty. Return to the hotel and enjoy your evening at leisure. After an early morning departure to the Lake Crossing Terminal and Puerto Panuelo, board a catamaran to Puerto Blest. Continue with a trip to Puerto Alegre which borders the Frías River. After that, board a motorship on Lake Frías, from where you will enjoy your first view of Tronador Hill. Upon arrival in Puerto Frías, proceed through lush Andean vegetation to the Vicente Pérez Rosales pass and then to the Chilean customs at Peulla. After customs, it is a short ride to Peulla. Then, board the Lagos Andinos Catamaran and set out to cross the waters of the Todos Los Santos Lake. During your journey, you will be able to view Mount Puntiagudo and the impressive Osorno volcano. Arrive in Petrohué, from where you continue by bus until you reach your last stop, the Petrohue rapids. 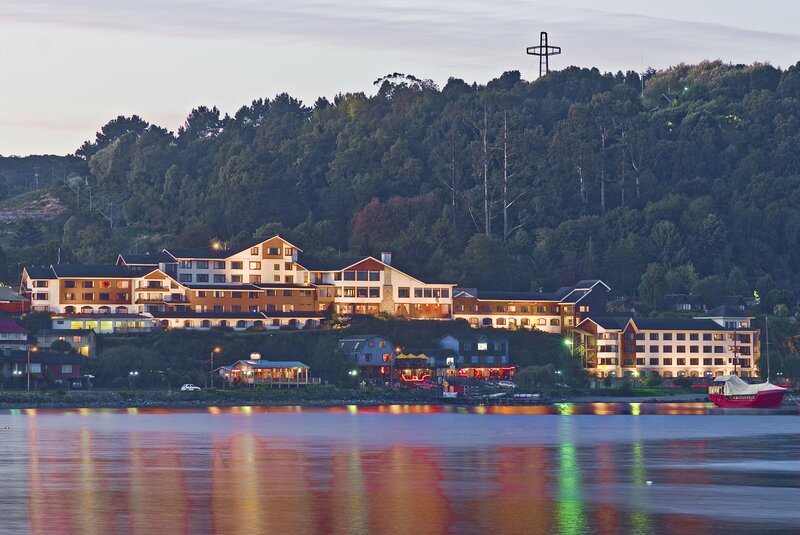 Upon arrival in Puerto Varas, you will be met and transferred to the hotel. The rest of the day is at leisure. This morning you will be transferred to the airport for your flight to Punta Arenas. Upon arrival, you will be met and transferred to your hotel. Time to relax before you are briefed on the included Singular program. Patagonia is the southernmost region of the American continent, one of the least populated areas and one of the last remote places on Earth. Millions of years ago, it underwent major geological and glaciological transformations which created mountains, glaciers, lakes and rivers. Today this region is home to an extensive variety of endemic plants and animals. Spend this day with your naturalist guide exploring what Patagonia has to offer. He/she will help you choose the program, which best suits your interest. Each day you may choose from several activities, classified according to duration and difficulty. Groups are no larger than 10 and includes equipment. After breakfast, transfer to Punta Arenas for your flight to Santiago. Upon arrival in Santiago connect to your homebound flight. In addition to this, there are options to extend your journey - inquire with us for more details! Get in touch with us today to start planning a honeymoon of a lifetime! Send us a message via the 'contact us' button or give us a call at 604-736-7447!